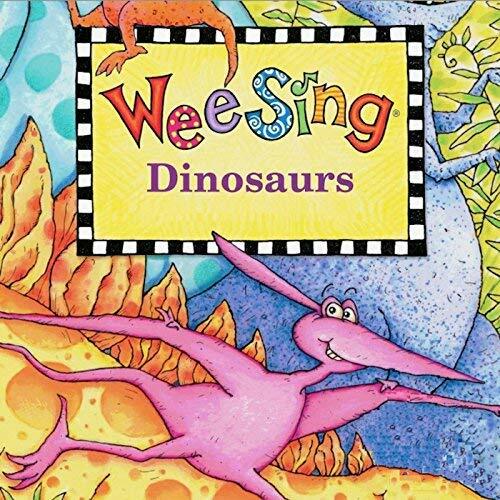 I had a great CD of dinosaur songs, Wee Sing Dinosaurs, that my daughter used to listen to in the car when she was a toddler. I started it playing in the storytime area about 15 minutes before storytime started, while I was getting everything else together. We started with our welcome song, followed by introductions and discussions of our favorite dinosaur. 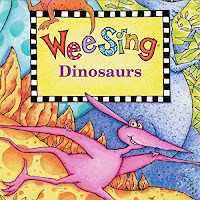 Some of the kids were very wiggly and rambunctious, so I added a couple of extra verses (roaring and stomping) to our story song before reading our first book, Dinosaur vs. The Library by Bob Shea. I started with this one because it would involved lots of roaring, which I hoped would tire my audience out. Dinosaur loves roaring, and challenges all the other animals he meets. 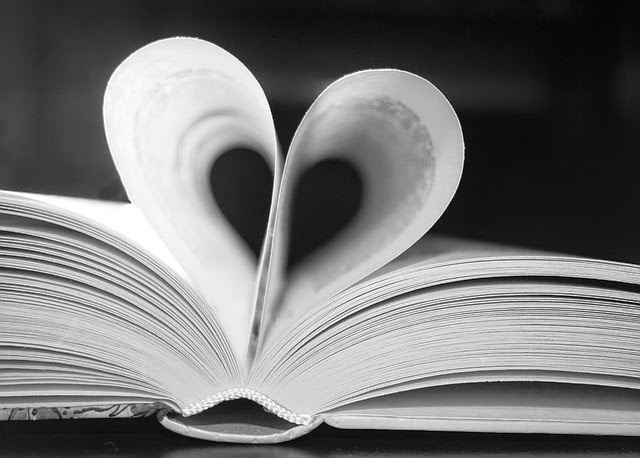 But when he goes to the library he learns roaring is discouraged and he must use his "inside roar". 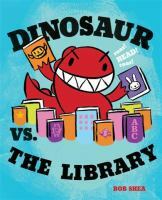 Dinosaur goes to storytime, but can he stay quiet through an entire story? Short, simple, fun, and interactive. The kids were still wound-up, so I decided to do a very active song, where they could pretend to be dinosaurs. 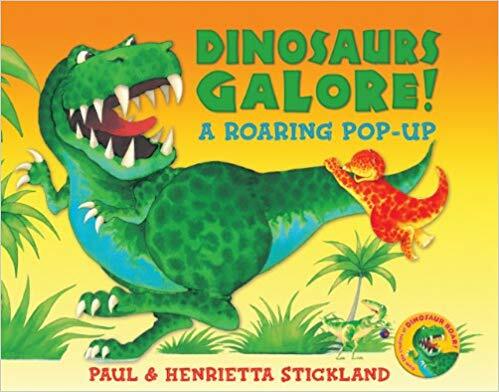 For our second book I choose Dinosaurs Galore, the pop-up version of Dinosaur Roar by Paul and Henrietta Stickland. This is another short simple book illustrating contrasting terms. I try to include a pop-up book in storytime as often as I can because the kids really love them, and they don't get to see them very often. I love the cute illustrations and simple text that you can expand upon if desired, and the pop-ups help keep them engaged. Out on a giant fern one day. They played all day til the day was done! 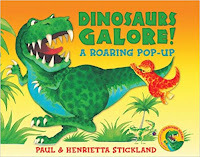 I had planned on a third book, and had 3 great options: Three Little Dinosaurs, Thesaurus Rex, and Dinosaur Stomp (another pop-up), but somehow we ran out of time. So we did our closing song and I put the Wee Sing Dinosaurs CD back on for them to listen to while they did the optional craft or just hung out and played. The craft was a very simple one, given the young age of the audience. I cut out capital letter "D"s in several colors, which would be glued to a piece of paper and used as the body of a dinosaur. Crayons, markers, scissors, scrap paper, and googly eyes were provided so they could design whatever kind and color dinosaur they wished. Below are my two examples and a few crafts the kids made. The kids seemed to enjoy the songs and books that we did, and loved talking about dinosaurs, but there was one child in particular that kept constantly interrupting and trying to talk over me and everyone else. It was a little frustrating, and no matter how I asked him to stop, he couldn't help himself. I still trying to find my groove with this storytime, which really surprises me since I had done literally several hundred storytimes before I moved over here. But, my prior experience was in outreach storytimes, which are in a much more structured and controlled environment in the classroom. I'm used to having everyone sit roughly in a semi-circle in front of me, so it's easy for everyone to see and hear, and I can easily hear them and read their body language. But at this library, I cannot get the families to move in close enough. Instead, they sprawl out as far away as possible it seems, so I don't get the same feedback or feel as connected with them. I've asked them to move closer and sit on the floor in front of me, but they just won't. They don't want to sit in the floor, and insist on sitting on top of the built-in storage bins around the perimeter of the storytime area, or at the tables and chairs that are actually just outside the storytime area. It really prevents storytime from being all it could be, but I'm not sure what to do to get them to move in closer.